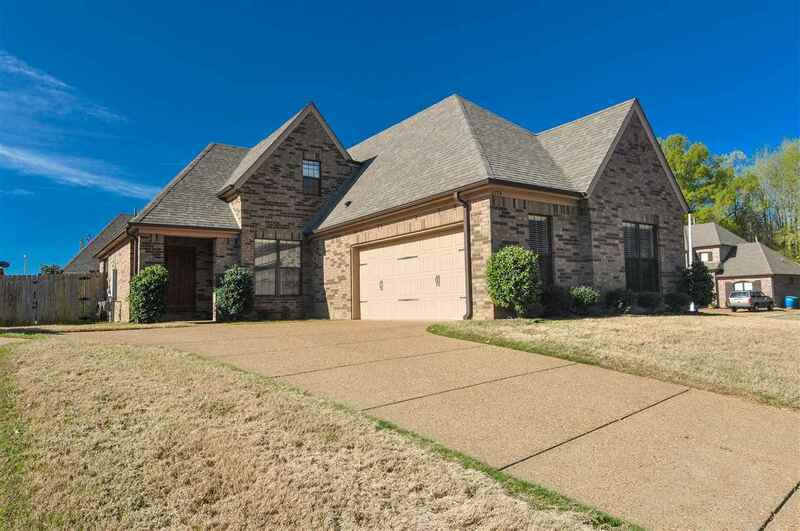 Move in ready home in great Arlington location! Nestled in a quiet cove w/a fully fenced back yard. Walk to the community swimming pool or to the neighborhood walking trails. 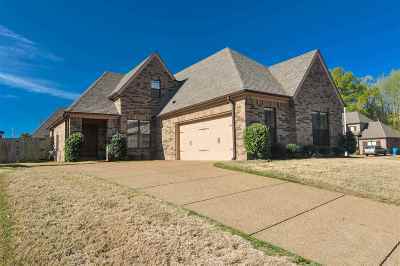 The home has an open floor plan, split bedroom plan, built in desk in the downstairs hallway, great room w/gas log fireplace & door to the back patio. The kitchen features granite counter tops, tile backsplash, pantry, tile floors & breakfast area. There are stainless steel appliances, breakfast bar and sep laundry rm.